***Note: I am booked for the 2018 fall season and only have a few select dates available for 2019! THANK YOU to all of my wonderful couples… I can’t wait to design for you! When it comes to planning a wedding, every couple has unique dreams, needs, styles, and plans for their big day. My job is to design custom florals that fit seamlessly into the big beautiful picture! Going the Custom Design route is truly personalized planning experience from beginning to end; together we create unique works of floral art that represent YOU and your love on your wedding day. Artistic bouquet designs, unique personal pieces, full ceremony installations, reception decor designed to showcase every bloom – each piece plays a role in the overall floral design of your event I work closely with you and your entire vendor team every step of the way for a process that brings JOY, not stress. 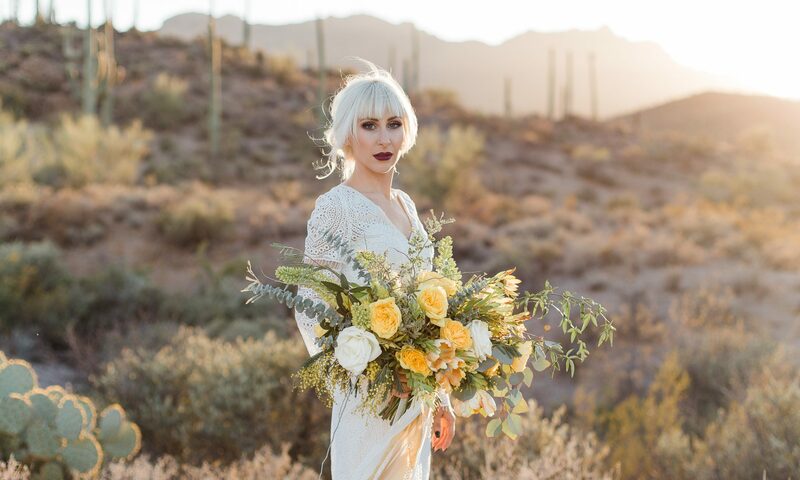 Not only is each design unique, but this option includes everything you could possibly need when it comes to wedding flowers and is considered “Full Service, covering consultation, custom design, and proposal, inspiration board, labor, design, personalized styling details, delivery, set up, repurposing designs, and pick up/clean up. No base is left uncovered so that you can relax and enjoy the planning process. Click through the slideshow to see some behind-the-scenes of a full-service day! While I don’t have a set minimum, an average full-service wedding starts around $2,500.